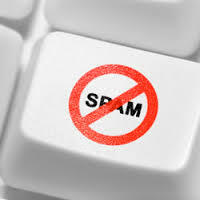 Are you tired of deleting unwanted emails from spam and viruses? Are you concerned you or your staff might accidentally click on a virus link in an email and bring your computer network down? We can provide a low-cost service to process your email and remove spam and viruses before the get to your Inbox.